Wayverly Mouse-Evangelista is a full blood registered Choctaw/Cherokee Native American artist. She has many creative talents ranging from beading, basket weaving, finger weaving, and quilting. Her primary talent is in sewing and designing. Wayverly is a self-taught seamstress and had been sewing since 6 years of age. In high school she was awarded Excellence for Outstanding Work in Home Economics. She not only designs and sews traditional Native American Regalia but also modern clothing and designs in sizes from newborn baby to adult sizes. 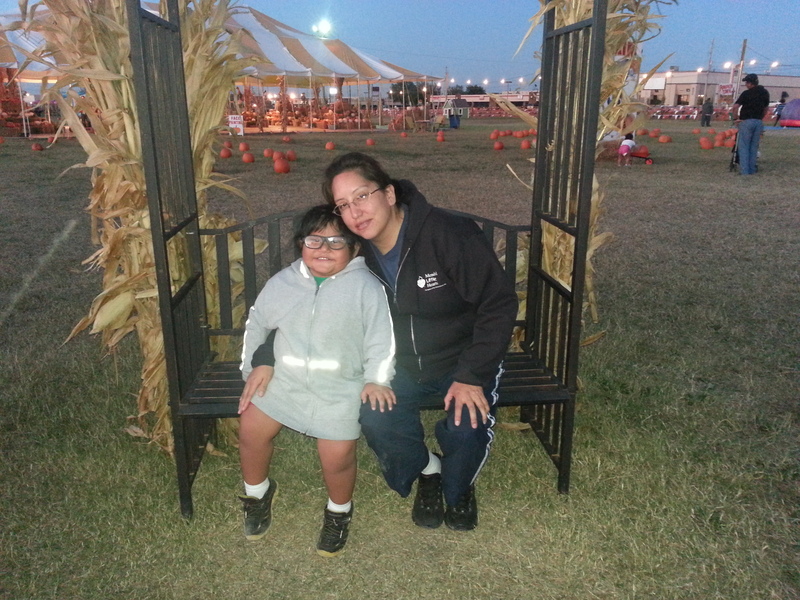 Wayverly currently resides in Tulsa, OK with her family and promotes CHD awareness especially among Native Americans. Her 5-year-old son ‘Turtle’ is the inspiration behind many designs she creates. Since entering the CHD world, she has created a hospital gown specific to open-heart patients. You can look for Native Turtle Designs on Facebook, Twitter, Instagram, and on blogspot.com. Susan Vanderpool is Mom to Max, an-8-year-old tetralogy of Fallot w/pulmonary atresia warrior who has several other congenital defects, not all heart-related. She started the local chapter of Mended Little Hearts in Tulsa, OK, almost 7 years ago and quickly became the National Committee Chair from 2008-2011 and subsequently the National Mended Little Hearts Vice President from 2011-2013. After handing over the reins of both jobs to very capable hands, she took some time off to concentrate on her family. 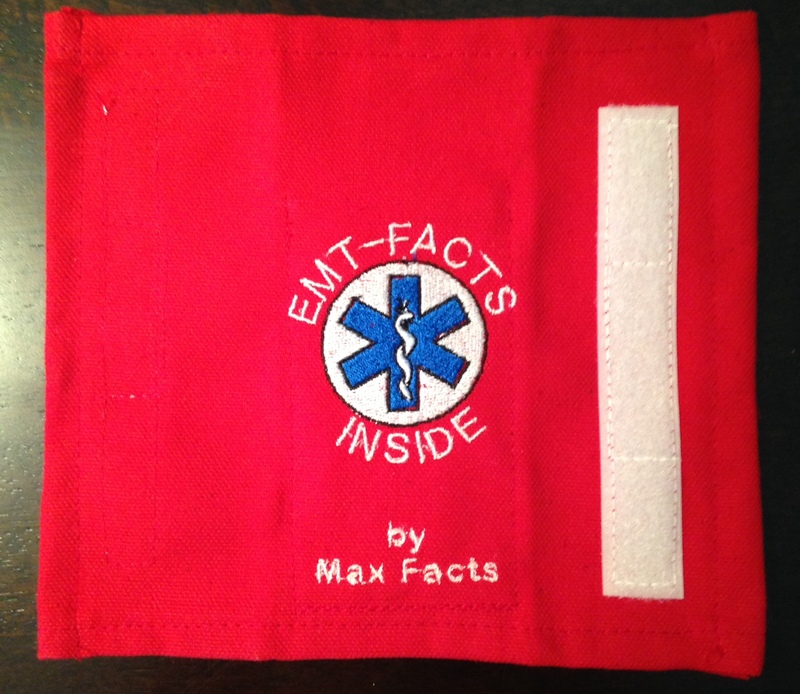 As her son, Max started school, she started to look for something to help calm the “Mommy Fears” of “if something happens to him while he’s away from me, will the school know what to tell the EMTs?” EMT-Facts™ by Max Facts were born. Now she home schools, but Max goes to a co-op 3 days a week and always has his EMT-Facts with him. 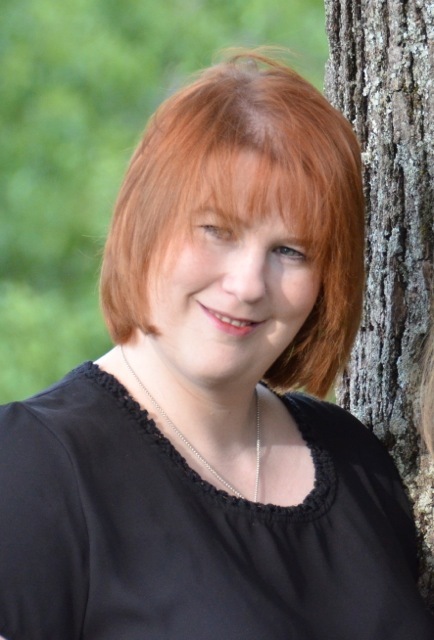 Natalie McGee is a 38-year-old D-Transposition of the Great Arteries survivor, a mother of two heart-healthy boys (Eric 20 and Charles 17) and the founder of i.d.mii international, inc. She had the Mustard Procedure in March of 1976. With nine separate arrhythmias including Ventricular Tachycardia, she had a pacemaker/defibrillator placed in November of 2012 resulting in her electrophysiologist insisting that she get a medical alert bracelet. While still in the hospital recovering from the implantation, she and her mother started their Internet search for the perfect medical alert bracelet. They quickly discovered two things. First, available bracelets couldn’t fit all her medical information on such a tiny tag. And second, no one was offering a viable solution to that problem. Thus Natalie and her mother created and designed i.d.mii specifically based on the unique needs of a chronically ill patient while adding features that addressed the fears of any parent or caregiver.